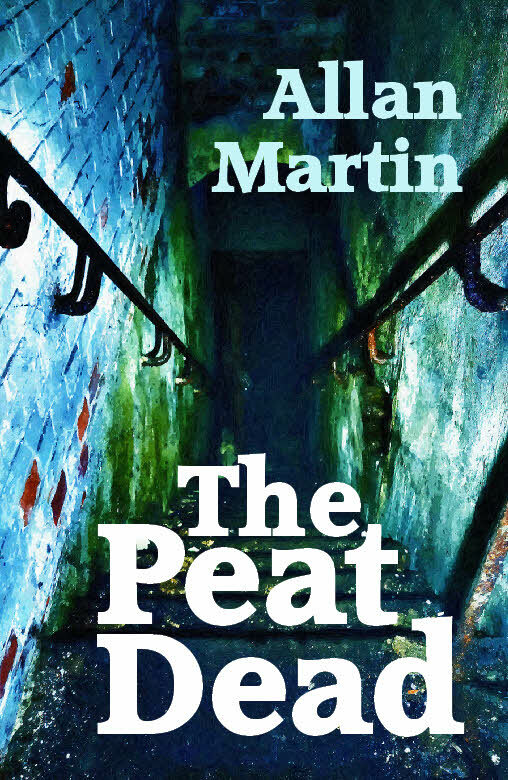 The Peat Dead is a gripping page-turner, but also a reflection on the nature of history and of the political order. It’s set in authentic locations on the island of Islay and in Glasgow. The Peat Dead will be published on 17th April by ThunderPoint Publishing. The launch will take place at Waterstones, Argyle Street, Glasgow on Thursday 9th May at 7 pm. More details here. Why not come along. Read the first few pages. Want to read The Peat Dead in a book group? Some useful notes for discussion here.